Happy New Year!!! I'm enjoying a relaxing day with the family. We do a low-key celebrating around here - just a nice family dinner filled with love and laughter - can't think of a better way to ring in the New Year! 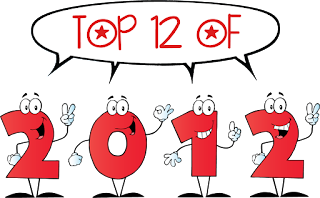 For my last post of 2012, I thought I'd go back through my posts from the year, and choose my favourite post from each month in 2012. I hope you enjoy! If you want to read more about any of them, just click on the post title or the picture to go back to the original post. Art makes me happy. My students are so quiet and on task when we're doing an art project, so I know art makes them happy, too. These beautiful cardinals were the perfect winter project, and made a gorgeous art display in the classroom. Best of all, the cardinals were quite easy to draw, so all my students experienced success with this one. I love it when my students take a project and run with it. And that's exactly what happened with our historical letters. The students did a FANTASTIC job! This was such a FUN math lesson. Hands-on, interactive, working with partners, problem-solving, engaging ... everything a math class should be. It was very hard to pick a favourite from April - I had a lot of posts that month and I think actually a few of them were some of my favourites from the year. I chose this one because it contains a freebie Earth Day Report Card link as well as a great bulletin board display for Earth Day. 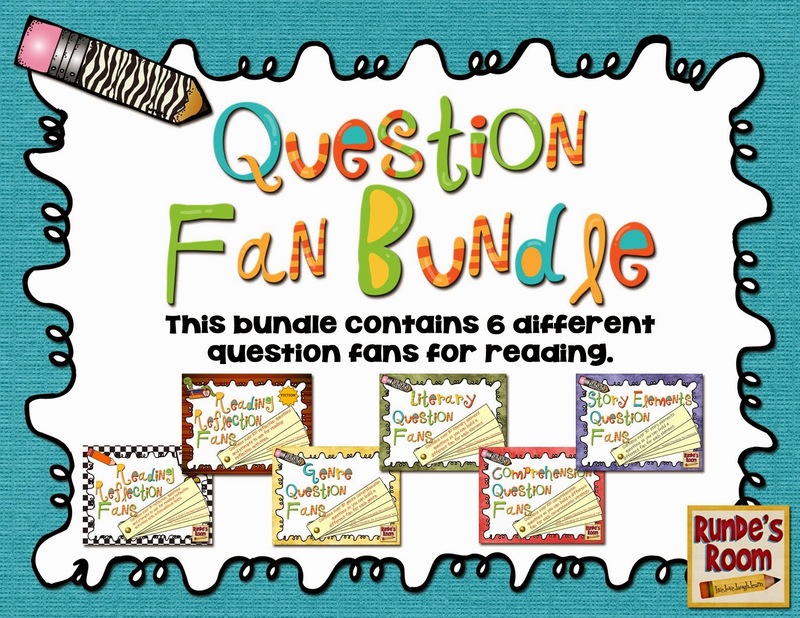 If you haven't grabbed this freebie, be sure you click on this post to grab it - the students had a lot of fun with it. I chose Our Poet-Tree as my favourite post from May because it was my favourite bulletin board display of the year. 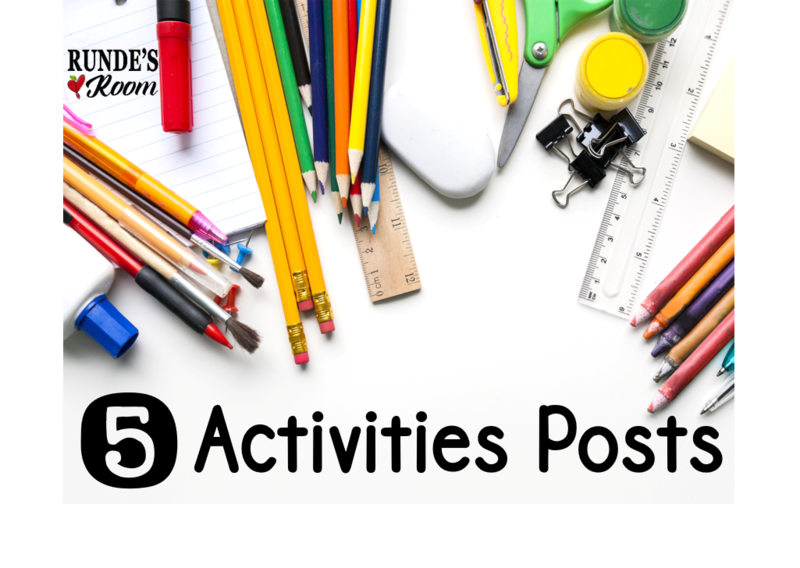 This post contains 5 different poem ideas, links to a free poetry resource, and examples of how we assessed some of our poems. LOVE writing poetry with my students - my little poets always amaze me! 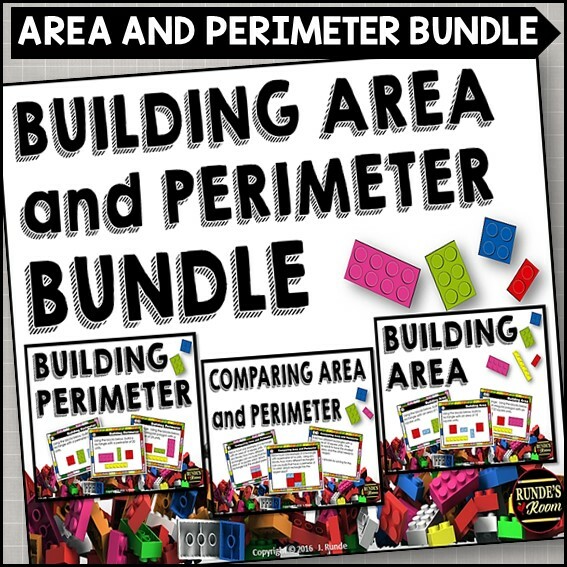 Who doesn't need more ideas for teaching fractions?? 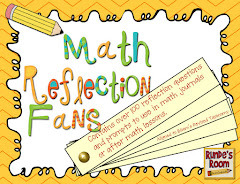 This post contains two different math journal entries from our interactive math journals - a fraction flipbook and a fraction pizza. It also has a link to the fraction cootie catchers we use in math centers. 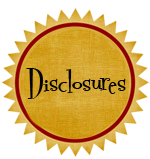 This post contains the link to my guest post on Laura Candler's blog. 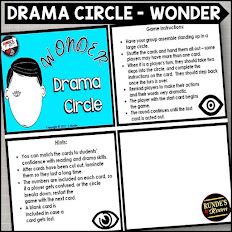 In this post I explain what drama circles are, how I use them in the classroom, and why they're a HUGE hit in my classroom. 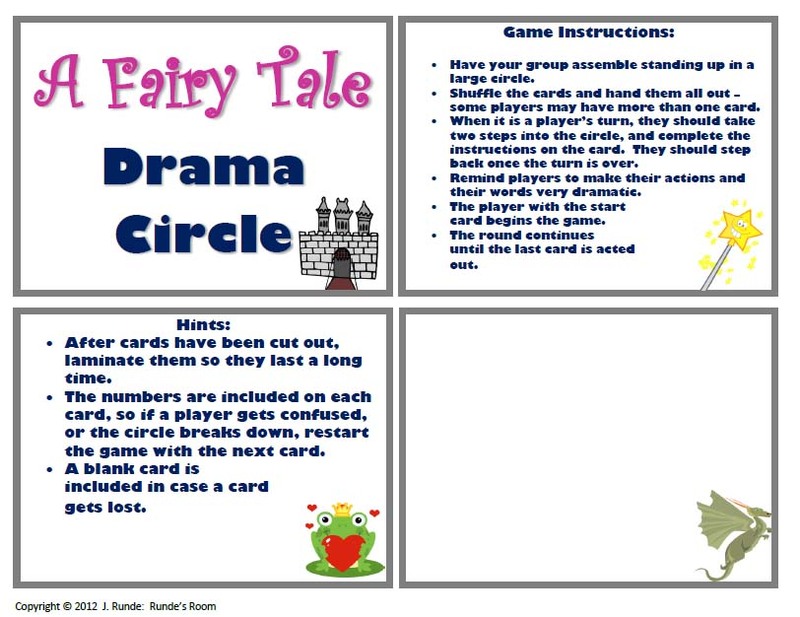 It also contains a link to a free drama circle I created that I hope your students will LOVE as much as I do. (For some reason I can't get the pic to link so be sure to click on the post this post title to check it out). 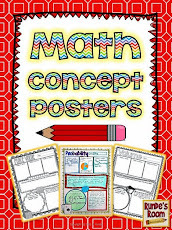 This was my favourite summer post as I (at last) finished my math journal resource. It was definitely my summer work project, but I made sure I squeezed in a lot of summer fun through the process. 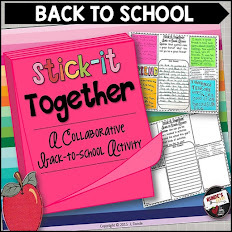 If you haven't started interactive journals yet, January just may be the perfect time to start. This was the first year I had used The Daily 5 and CAFE strategies in my classroom (although I had wanted to for a while). 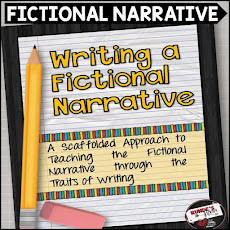 This post explains how I set it all up with my students (and we've kept this up through the year). 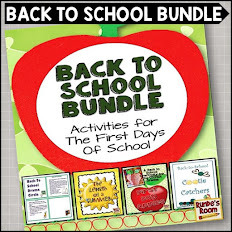 I also include some links to resources I used to set it all up. Hands-down, this was my favourite math journal entry of the year so far. LOVED them! This post contains some lesson plan ideas for data management, some assessment ideas, and shows you how we made our pop-up bar graphs. One, Two, Three - Show Me! I made the cutest little white boards for my classroom this year. I had wanted some for a while, but couldn't believe the cost of buying a class set. 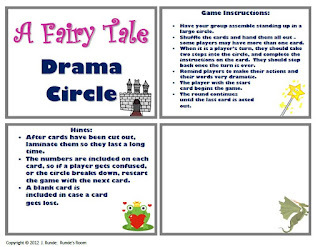 This post shows you how to make them and also how we started using them in class. The kids LOVE using them - especially the black side with the neon markers. We've been using them for multiplication practice, parts of speech, and partner activities. So much fun! Didn't get a lot of blog posts in for December - illnesses at home, holiday preparations, and many interruptions in the classroom led to a hectic month. We had so much fun with this little activity, though. It was a great writing and oral language activity - and a perfect fit for the holiday season! 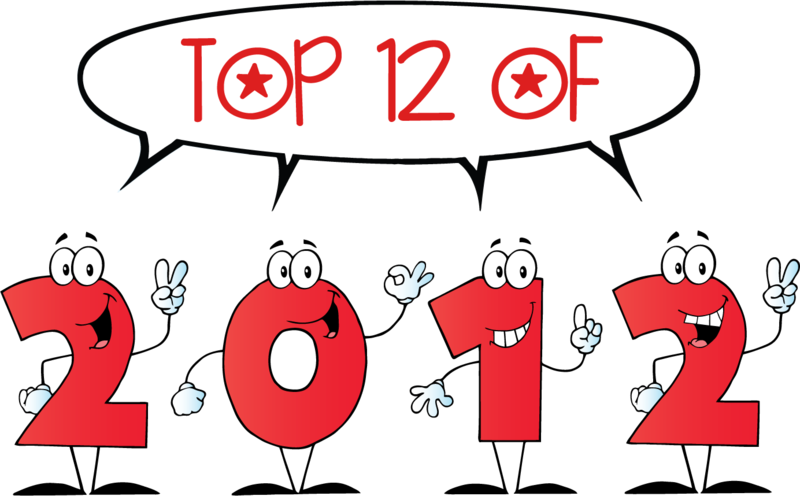 Well, that's that - my top 12 of 2012. Hoping you found something new that you haven't yet seen. Wishing you the happiest and healthiest of years ahead. I can't wait to continue to "live, laugh, love, and learn" with you in 2013. I'm glad you did this recap, because I missed some of your good ideas this year. Thanks, Mary! Happy New Year to YOU! Love following your blog! Happy new year! Thanks, Jordon! Happy New Year to you! Now those are some great posts! :) Thanks for resharing them....I had missed a few the first time around! Now, off to explore some more. Thanks, Steph! Happy New Year to you and your family! 2013 is going to be a GREAT year! 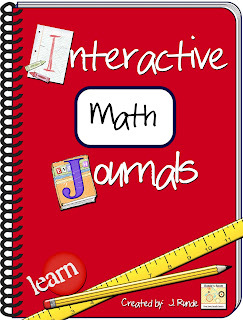 I read most of your posts this past year and your interactive math journal post motivated me to use them in my own classroom! I loved though reading this pst having them all together!! Thanks for sharing all your great ideas! Happy New Year! Thank-you so much, Bev! I hope your students are enjoying their math journals! Happy New Year to you! These were all great posts! I loved reading them throughout the year. What poetry are you going to have go along with the cardinals this year? Thank-you! I probably won't do the cardinals this year because I did them last year, but I'm thinking as my students become more comfortable with the forms of poetry, I'll be introducing more free verse with their art. Happy New Year! Thank-you so much, Jen! And thank-you so much for all your lovely comments over the year! Happy New Year to YOU! Loved every single one of those posts:) Happy 2013!! Love every single of one yours! Happy New Year, my friend! All of those posts were fantatic. I love reading your blog and being inspired. Thanks. Happy New Year! Thank-you SO much! Happy New Year to YOU! Happy New Year! You are such an inspiration! Thanks for sharing all of your amazing ideas. Best wishes in 2013! 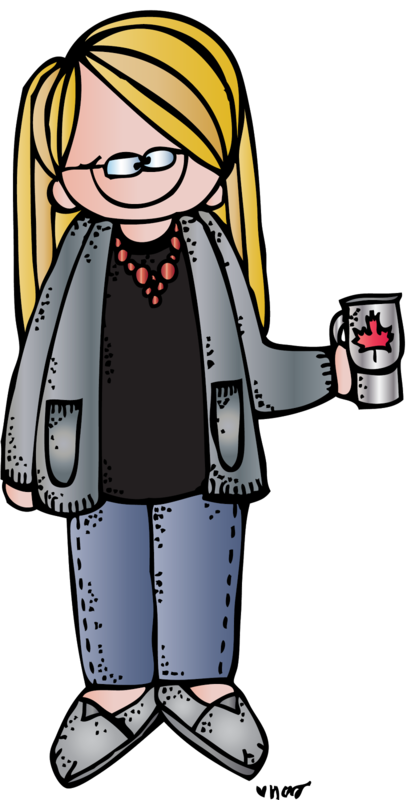 Thank-you so much, Krista! Best wishes for a fabulous 2013!!! Jen, you have absolutely the most creative mind and the most useful blog I've ever seen. I am in awe! And the best part is...you're from Ontario, just like me! Like Second Grade Sparkle on Facebook! 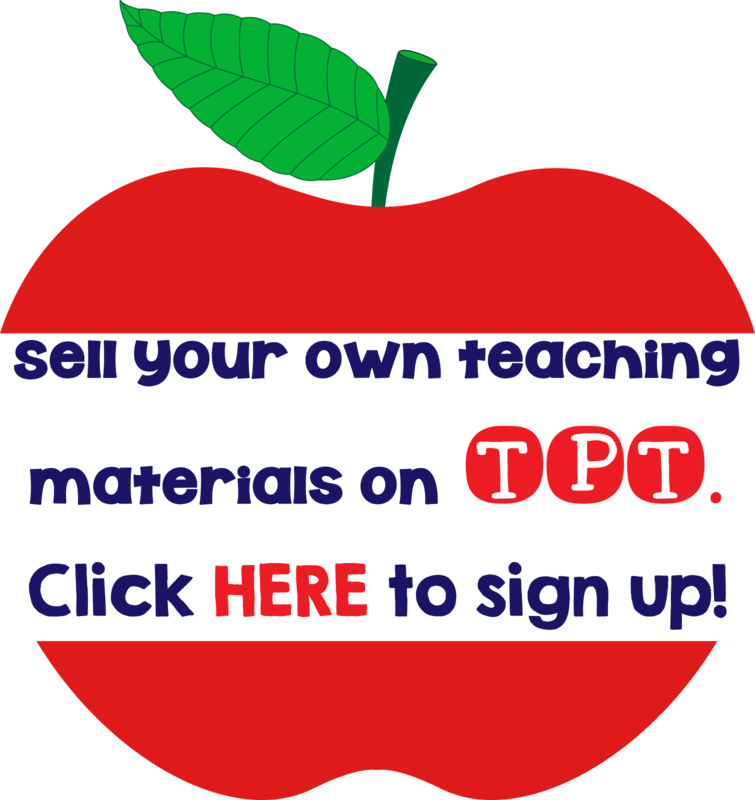 Follow Second Grade Sparkle on Pinterest! I absolutely love your blog! I just realized today that I was not "following" you. I am loving the CRAFT board! Do you have a post about how it has been going? I would love to read that. What great inspiration for the New Year! 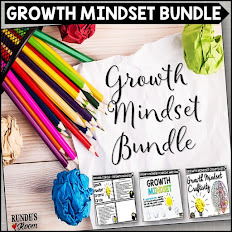 I just bought your 30 book challenge and thought I'd come follow your blog,too!